The hugely popular circle mesh Flow & Go Tank is back! Here it is in white but I am really hoping it comes in Deep Indigo. That would be gorgeous! 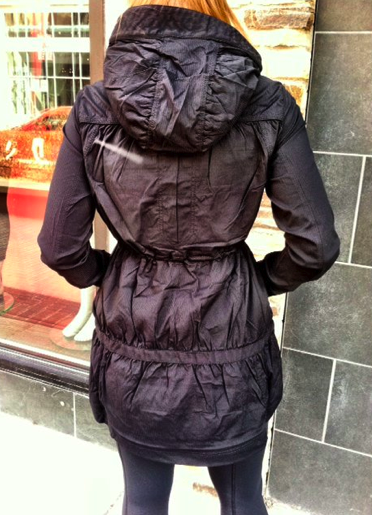 Finally a store picture of the Apres Practice Anorak. Looks adorable! "Sneak Peek From Down Unda: Lavender Dusk Ribbed Stripe CRB"